If you chat to learn more about FFXIV Power leveling message. Square has released a brand-spanking new trailer for its Final Fantasy XIV: A Realm Reborn reboot. The three-minute clip centers on job actions, which is another way of saying three minutes of various classes standing in place showing off various attacks. Let’s see, there’s the Paladin, the Warrior, the Monk, the White Mage, the Dragoon, and the Bard. Oh, and there’s the Black Mage. 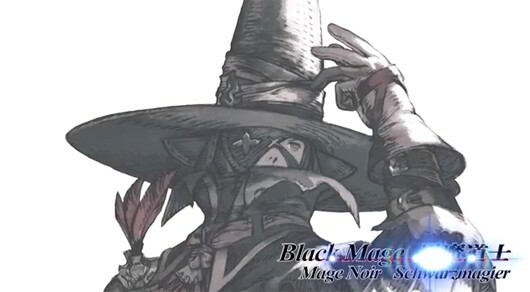 Never forget the Black Mage. Also, don’t forget that this is beta footage, according to the big disclaimer on the front-end of the video which you can see after the cut. Despite really enjoying Final Fantasy 1 through 9 growing up, I gave Final Fantasy 11 a pass, and did the same for 14. This was because they took out a lot of stuff that I really liked from the series. Now with the relaunch they are re-adding a lot of those things. I most certainly will be giving this one a try because of that. Plus that Black Mage…….so badass…. I would like to see one more pass on how classes and job work, I think FF tactics job system, just more advance would be the safest bet. Why there no two handed sword class is beyond me. I know they want a August release, but I think they need to had more jobs and classes first. And yes I know they said they would add stuff later, but I think it’s best to fix it now.